Award-winning author, speaker, educator, explorer, entrepreneur, mentor, mom; Carol Sue Shride does it all. She grew up in the western suburbs of Denver at the foot of the Rocky Mountains. For nearly thirty years as an outdoor educator, adventure guide, climber and business owner, Ms. Shride pursued two of her lifelong passions: travel and mountaineering. After selling her business, she returned to school and earned a masters degree in education. 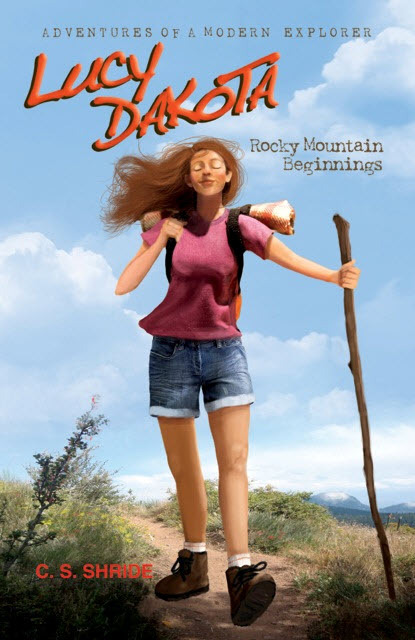 Although she found tremendous joy and satisfaction teaching in both public and private schools, where the inspiration to write the Lucy Dakota: Adventures of a Modern Explorer series was inspired in a creative writing class, Ms. Shride retired from teaching to care for her terminally ill father. Now, as a single mom raising a tween daughter, she writes and contributes to books and articles inspiring teenage girls and women, showing them how to love themselves more fully, and helping them live the lives of their dreams. 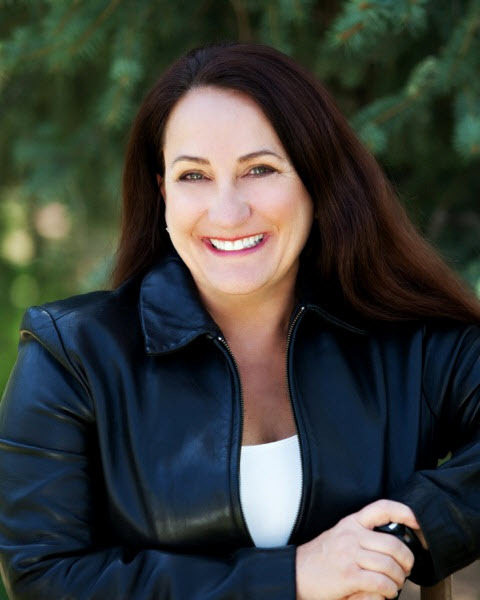 In addition to the Lucy Dakota series, Ms. Shride has been published in several of the Gratitude Project books and she has appeared in publications online and off including Investor’s Business Daily, Investors.com, Colorado Parent, BabyTalk magazine, Conde Nast Traveler, CarolRoth.com. In addition to writing and hiking, Ms. Shride is a member of the Buffalo Toastmaster’s Club in Lakewood, studies shamanism and energy healing, works with girls and adults through Girl Scouts of Colorado, mentors teens, and facilitates mentor training through Colorado Youth at Risk. Lucy’s story is roughly my story, chronicling the adventures I had and the lessons I learned as a climber and international adventure tour guide. The idea of writing a book was inspired as I taught creative writing to my 3rd and 4th grade students. At first I thought I would write romance novels based on some of my interesting online dating experiences, however, I found my heart wasn’t really in it. That was where the name Lucy Dakota was born though – it was going to be the pen name by which I wrote my romance novels. At a year long writing workshop everyone was creating “self help” books and that just didn’t call me, so I thought I would write my autobiography. Then I had the thought, “Who the heck would want to read about Suzie Shride?” So, Lucy’s adventures were born. Based on true experiences, I had the freedom to be more creative with a young adult fiction novel but I soon realized it would take more than one book to include all the amazing experiences I have had. I am a bit of a control freak, so when I learned from a small press which was going to take on the Lucy series that I would have to purchase back a certain percentage of my books at wholesale to then use for my own promotional efforts (ensuring them some profit) and that I was subsequently expected to do the bulk of my owning promoting, it was a no brainer to independently publish. If I was going to do all the work, I figured I might as well get all the benefit (and take all the risk). I am a recent member of CIPA so I don’t have any experience in attending meetings and seminars yet however I find the newsletter and website very interesting and know that the organization offers some outstanding programing. My intention this next year to become more involved and start attending programs. I am hard at work on Book 2: Journey to Nepal which is slated for a fall 2012 release! Where can our readers buy your book? Online, through my website, www.LucyDakota.com, on Amazon.com and Barnes and Noble. Locally at The Bookies and Books on Broadway. Is there anything else we should know about you and Lucy?